MHFAiders should provide any assistance with reasonable care and skill. 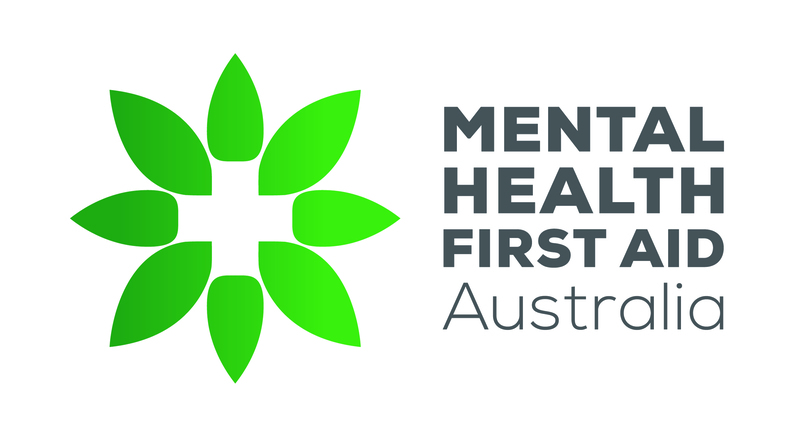 Assistance should be based on the MHFA training received and the MHFAider should ensure their training is reasonably up-to-date, particularly if they are appointed as a mental health first aid officer. If the MHFAider is providing MHFA as part of their employment/volunteer role then aspects of duty of care, referral processes and handover will need to be considered in conjunction with the first aider's employer. In a crisis situation, an MHFAider should stay with the person until appropriate treatment and support are received, or the crisis resolves. If the person is not acutely unwell, then it is their choice whether they go on to seek professional help and all an MHFAider can do is encourage them to do so. People might be uneasy providing assistance to strangers due to the mistaken belief that they could become legally liable should something go wrong. However, in Australia, we have “Good Samaritan” legislation that acts as protection for volunteers and first aiders in such instances. A “Good Samaritan” may be defined as a person who in good faith, and without expectation of payment or reward, provides assistance, advice or care to an unwell or injured person or a person who is at risk of death or injury. The legislation differs depending on the state and territory you are located in when providing the first aid. The incidence of law suits under these laws is extremely low and no person in Australia has ever been successfully sued for negligence or civil liability when trying to assist someone in a first aid scenario. Tasmania and Western Australia do not have legislation concerning the liability of “Good Samaritans”.